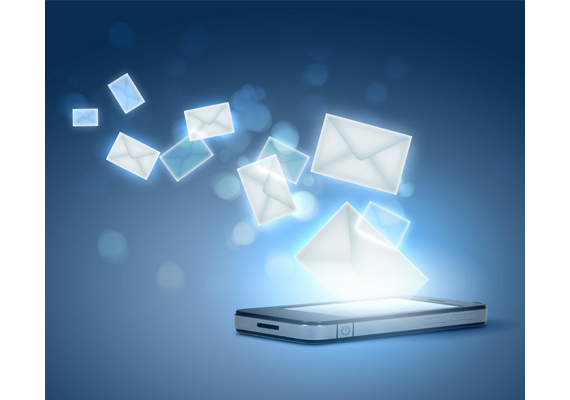 TTransactional sms is used to send information to your known clients. This sms will be send in their company name, sender id maximum of 6 characters. 160 character is considered as a single sms. SMS will be delivered to DND and NONDND numbers. Unlimited SMS can be sent per day. Transactional sms normally used by companies in billing software, schools for sending attendance, college for sending marks, share brokers for sending share market information. Request a free Quote for SMS! !